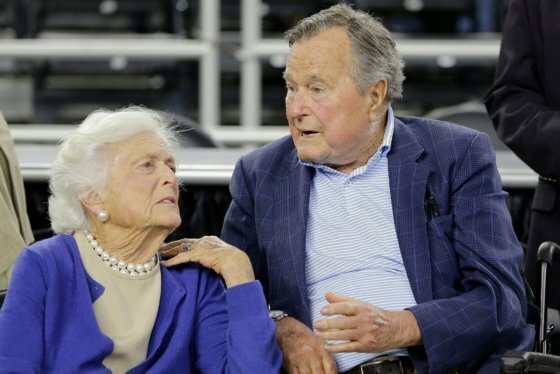 Expect more road closures for George HW Bush’s procession on Wed. The funeral procession for former President George H.W. Bush will close a number of roads across the Metropolitan area on Wednesday as the late president's body is brought to the National Cathedral for services. WASHINGTON — The funeral procession for former President George H.W. 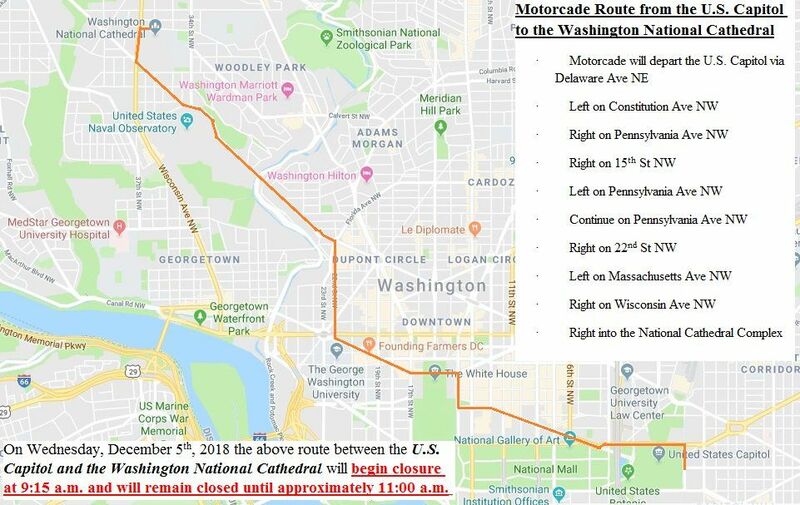 Bush will close a number of roads across the metropolitan area on Wednesday as the late president’s body is taken by motorcade to the National Cathedral. In a release last week, the United States Secret Service said this would be a coordinated effort on the part of local, state and federal law enforcement and public safety agencies to handle road closures and direct the public while the funeral motorcade makes its way from the Capitol rotunda to the memorial service in Northwest D.C. The Secret Service said these routes are subject to change. For up-to-the-minute reporting on road closures, be sure to tune in to our on-air broadcast on 103.5 FM on the 8s, check the WTOP Traffic page or listen live here. On Wednesday, Dec. 5, the former President’s motorcade will depart from the U.S. Capitol for the National Cathedral in Northwest. 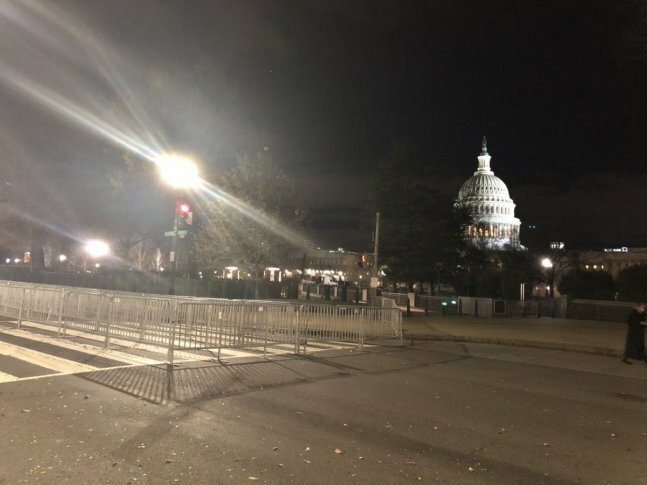 Road closures between the Capitol and National Cathedral will begin at 9:15 a.m. and will last until around 11 a.m. Again, expect heavy traffic delays and closures along side roads during this time. Around 11 a.m., the motorcade will prepare to travel from the National Cathedral to Joint Base Andrews. This will bring closures to roads and Interstates between the cathedral and Joint Base Andrews that are expected to last until 1:30 p.m. Expect heavy traffic delays and road closures to side streets once more. WTOP’s Kristi King and Jack Pointer contributed to this report.